Just 4 Fun's VVIP section has been rebranded INDULGENCE. This INDULGENCE section 'Bacchanal' resembles the spirit Freedom, untamed in the physical realm. He shows everyone their wild sides and their vile sides, their sensuality and their sexuality, their fantasy and their reality.....And forces them to let go! 4. ... And After the Jump Up, VVIP Revelers Party Aboard on a Catamaran in the Castries Harbour! 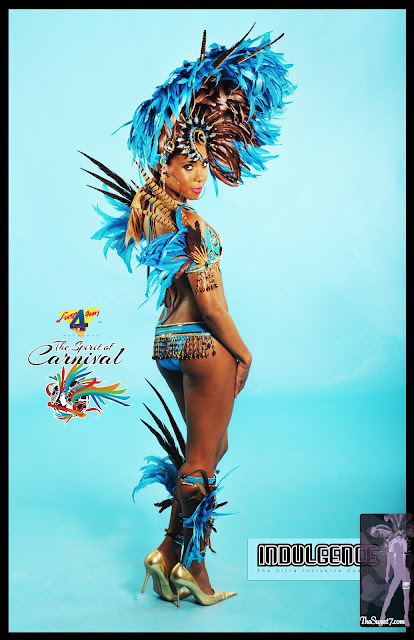 'Though a lil birdie told me this costume (package) is $1300XCD! Hmm. Just 4 Fun Price and Package Info.